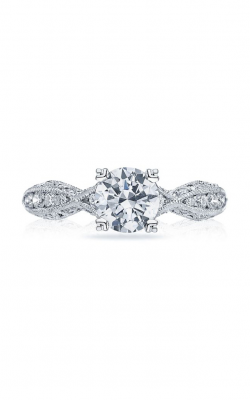 Golden Nugget Jewelers has one of the largest loose diamond and engagement ring inventories in the tri-state area.  Being a direct cutter and polisher, our diamond prices are guaranteed to be the best in the area. 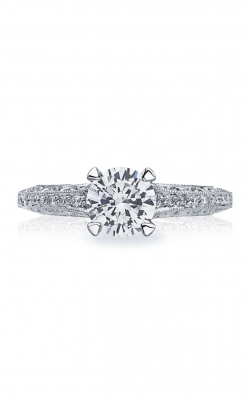 Shop in a stress free environment for loose diamonds, engagement and wedding rings, and fashion jewelry. Our excellent reputation in the community is based upon trust, experience, knowledge and value. 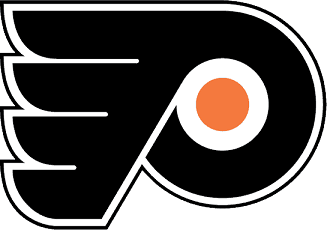 Golden Nugget Jewelers is a family owned and operated business located in the famous Jewelers Row Section of Philadelphia. 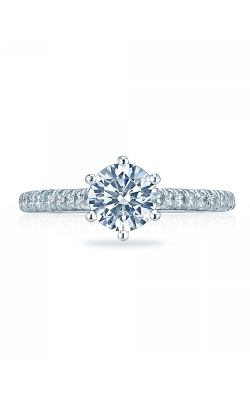 With over 30 years in business, we service the tri-state area with one of the largest selections of loose diamonds, bridal rings and fashion jewelry. 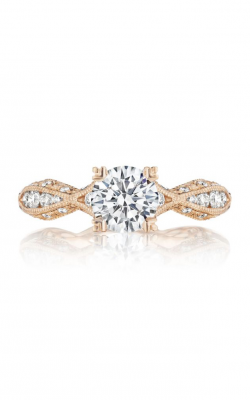 Golden Nugget carries high line names such as Tacori, Verragio, Simon G, Michael M, Jeff Cooper,Martin Flyer, and more. From the moment you enter Golden Nugget Jewelers, our associates will make you feel right at home and spend the time you deserve in helping you make the best and most comfortable jewelry purchase ever. 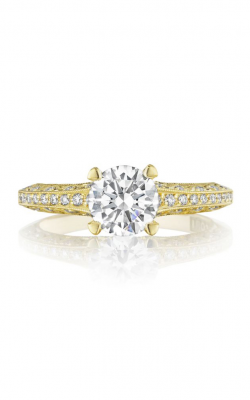 Golden Nugget Jewelers is happy to upgrade any diamond originally purchased from our store. 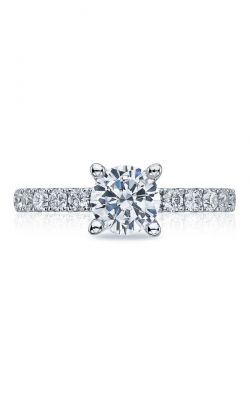 Enjoy 100% credit of the original purchase price toward your new diamond selection. 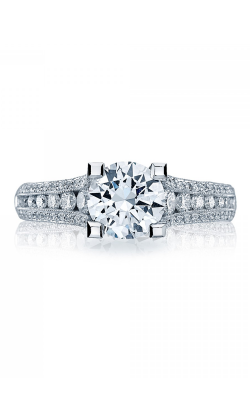 Diamonds not purchased with Golden Nugget Jewelers will receive an unmatched trade-in value in the area. 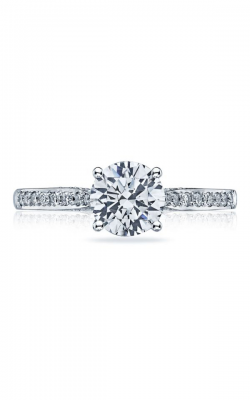 Show off your diamond in a hand-made designer setting. Feeling creative? Design your own design with one of our expert consultants or choose from hundreds of non-designer settings ready to be set while you wait. A winning combination of top jewelry designers paired with first class service is all that you can expect at Golden Nugget Jewelers. One of the most extensive inventories of Tacori (Bridal and Fashion), Michael M, Veraggio, Simon G, Martin Flyer, A. Jaffe, and Jeff Cooper. Experience the passion of our associates as you try on hundreds of different styles to match your personality and budget. Custom pieces are our passion. 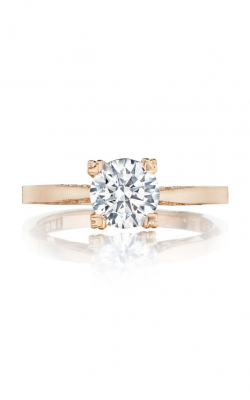 Work hand in hand with our CAD Designer and sales team to design the perfect piece of jewelry of your dreams. Bring in pictures or ideas of a ring, pendant, or bracelet and we will create it for you. It's that easy! You will be involved every step of the way with CAD designs, wax molds, and images all to be approved by you with any changes easily adapted all along the way. Old pieces of jewelry may be traded in or melted down to help defray any costs. Golden Nugget offers 6 – 12 month interest free financing through Wells Fargo Financial and other banks. We value your business and look for creative ways to help you finance your purchase with competitive financing rates. We offer a 90 day free layaway plan and gladly accept personal checks, Visa, Mastercard, American Express, Discover, Diners Club. 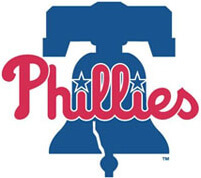 Please come by or call us at 215-925-2777 to further discuss the financing of your purchase. 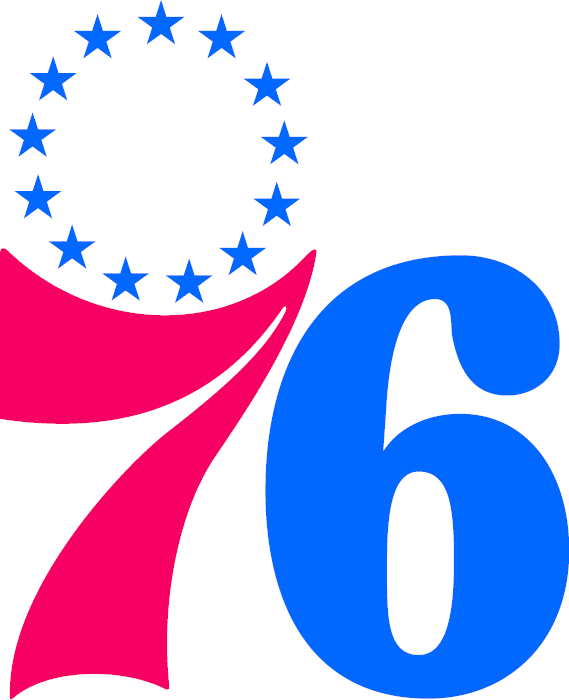 the Philadelphia 76ers to offer 76ers fans the contest of a lifetime. 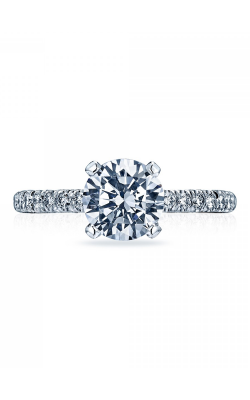 The Philadelphia jewelry retailer will expand its considerable high-end jewelry collection from Friday, April 20 to Sunday, April 22 to include thousands of Tacori rings at competitive prices. Please fill out the form below and a Golden Nugget Jewelry specialist will contact you regarding the as soon as possible.